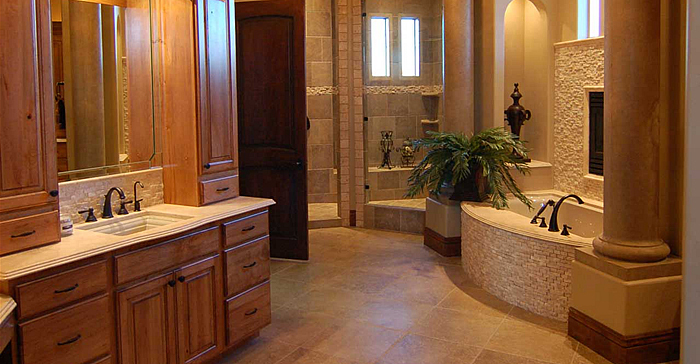 Lake Region Home Improvement is the Twin Cities premier kitchen and bathroom remodeling company. 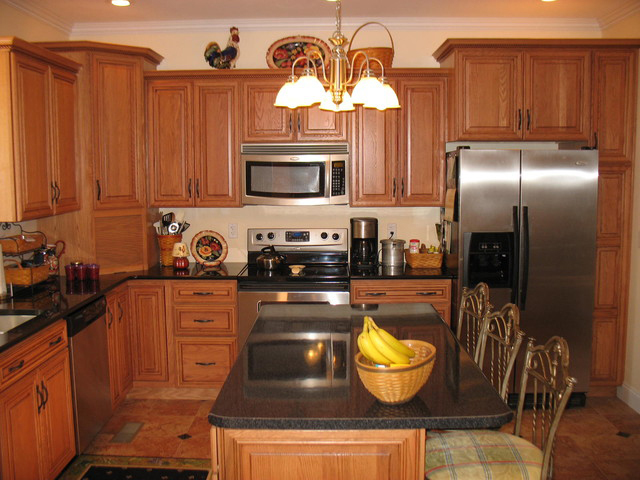 We make and install custom cabinets to your specific and creative needs. 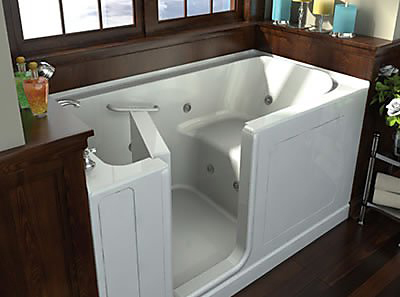 We install all varieties of countertops, tile, harwood flooring and handicap tubs from A to Z while keeping your budget in mind. Give us a call so we can help you design your next project and save you Thousands Today! 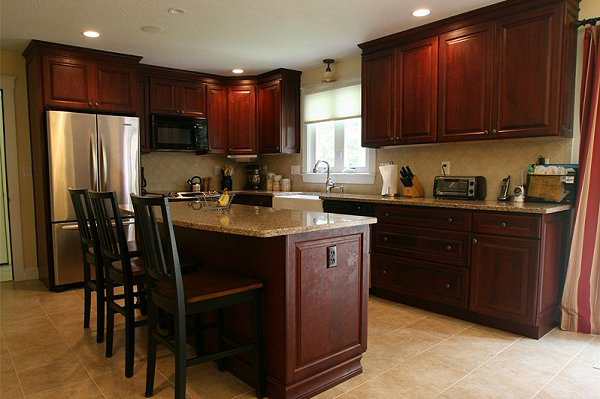 "We hired Lake Region Home Improvement for our new Kitchen Remodeling project. 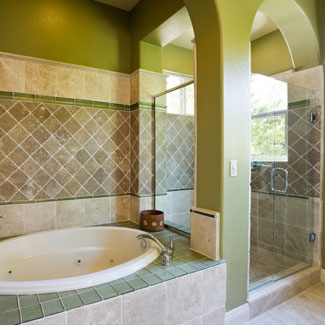 We had gotten several bids from different contractors, and Lake Region Home Improvement not only gave us the best price, they did remarkable work. After receiving bids from large construction companies and even Home Depot, Tom the owner of Lake Region came out and gave us a bid. He explained that his bid included everything and that there wouldn’t be any surpises at the end of the job that would increase his bid amount. Tom and his crew were the ones who actually installed the complete job. He truly is a crafstman and very particular about his quality work and is also very meticulous. We not only made the right choice in hiring him, but he saved us thousands of dollars over Home Depot and those other companies. 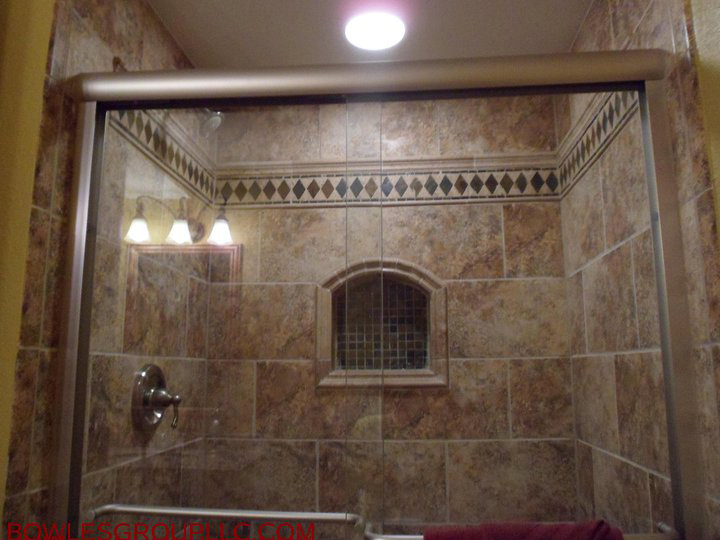 He did such a great job, we contracted him to do our bathroom remodel project. We will definetely recommend him and his company. Great Job!"